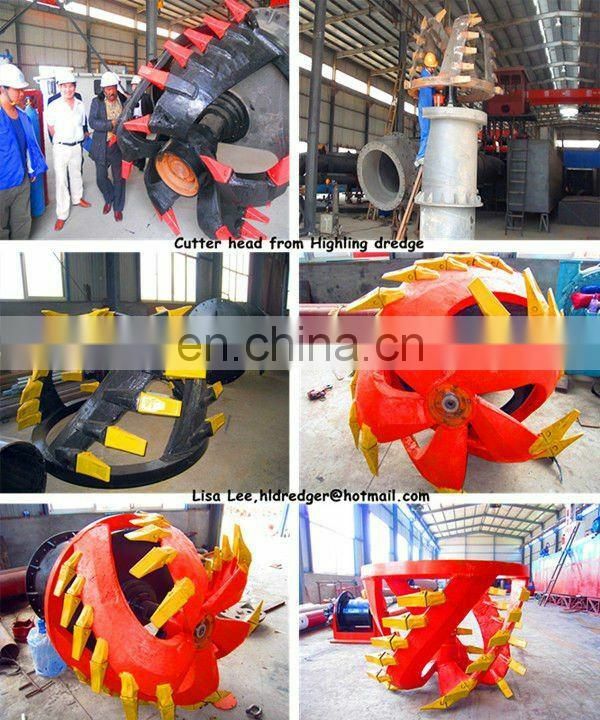 produce certain amount of vacuum by the centrifugal pump. 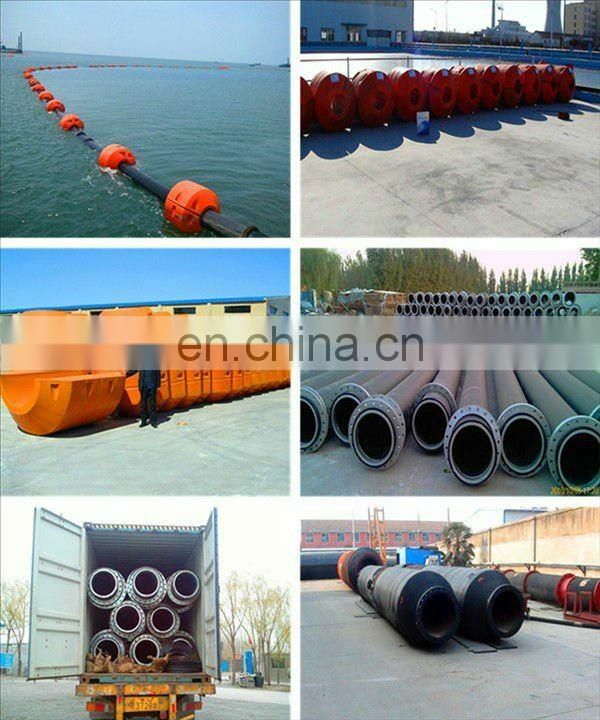 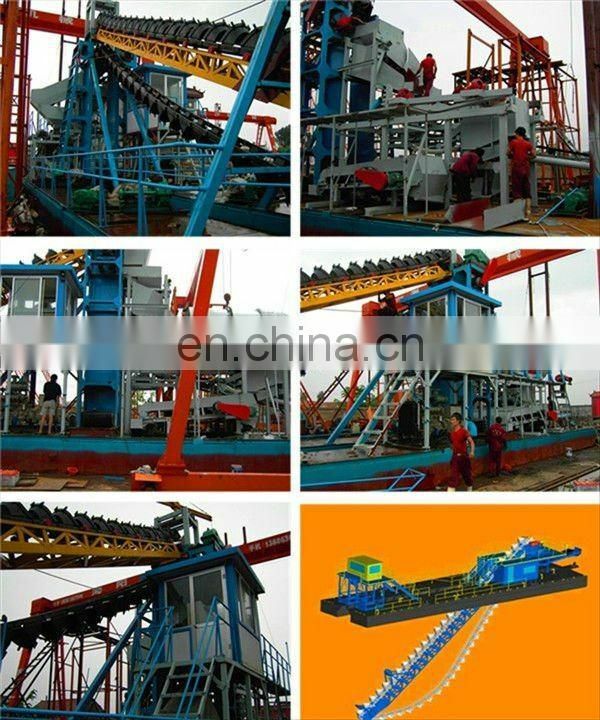 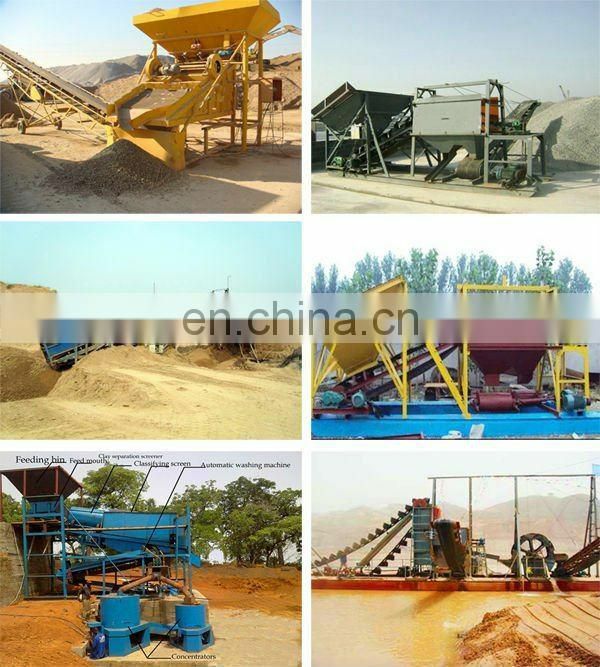 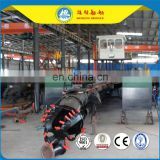 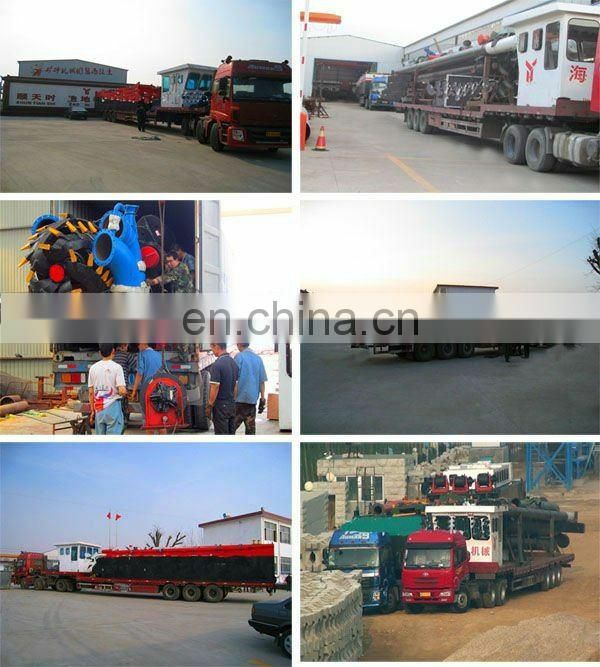 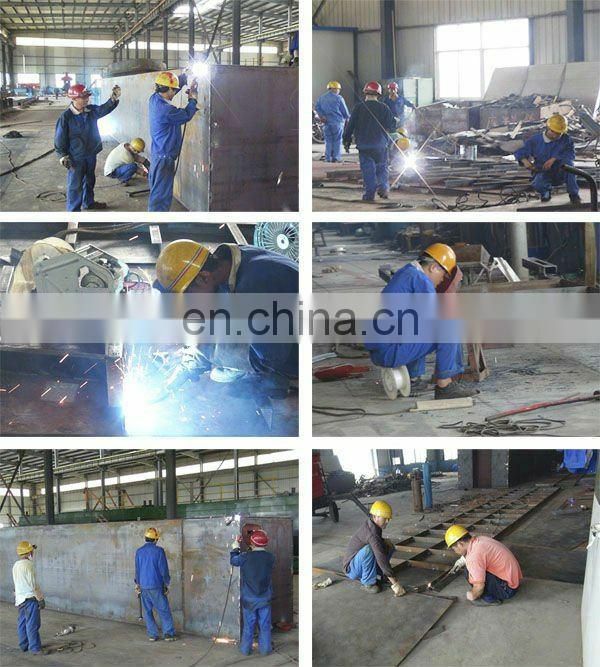 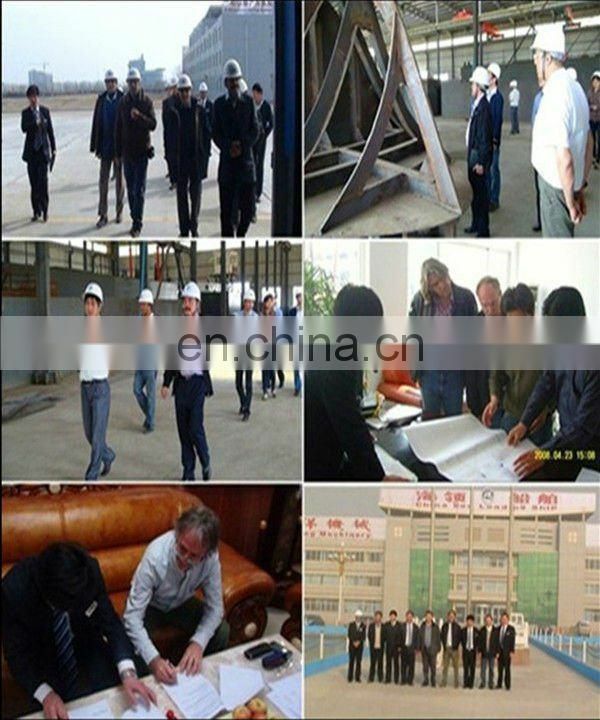 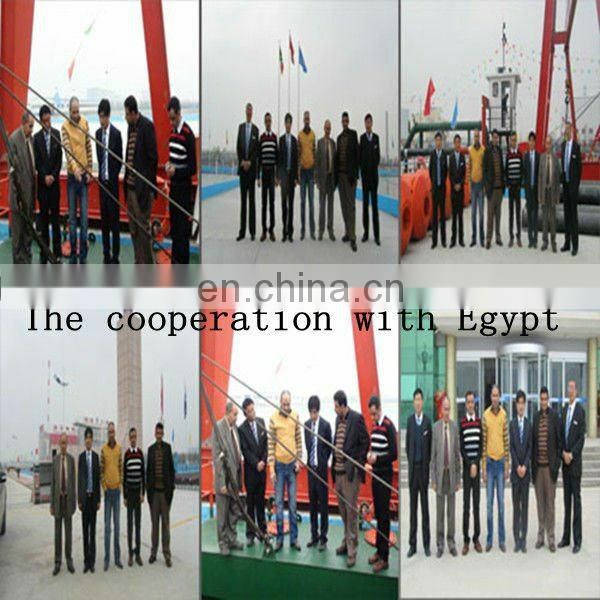 If customers have special requirement, the pipeline and the floater can be customer made by suppliers. 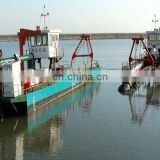 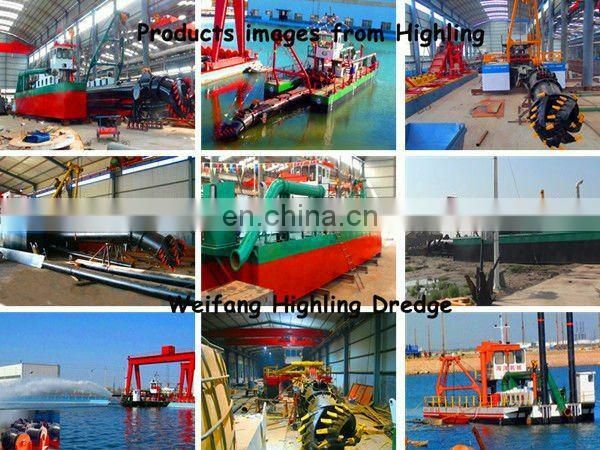 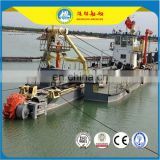 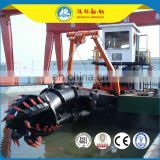 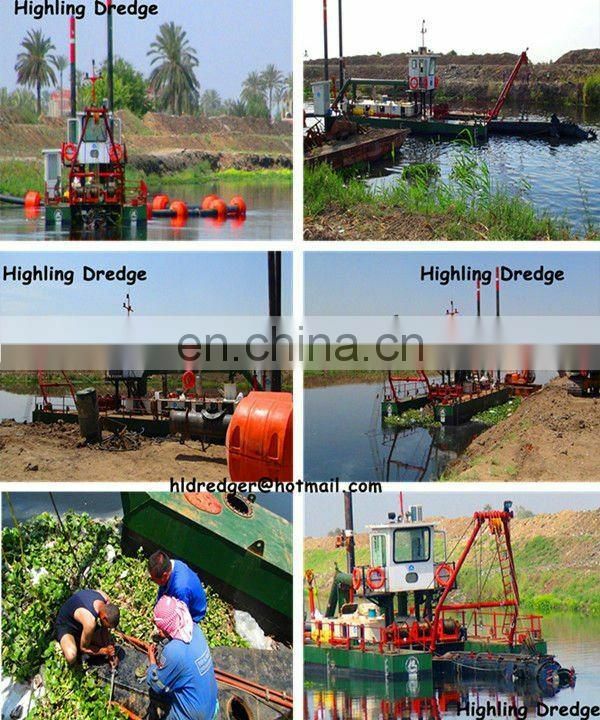 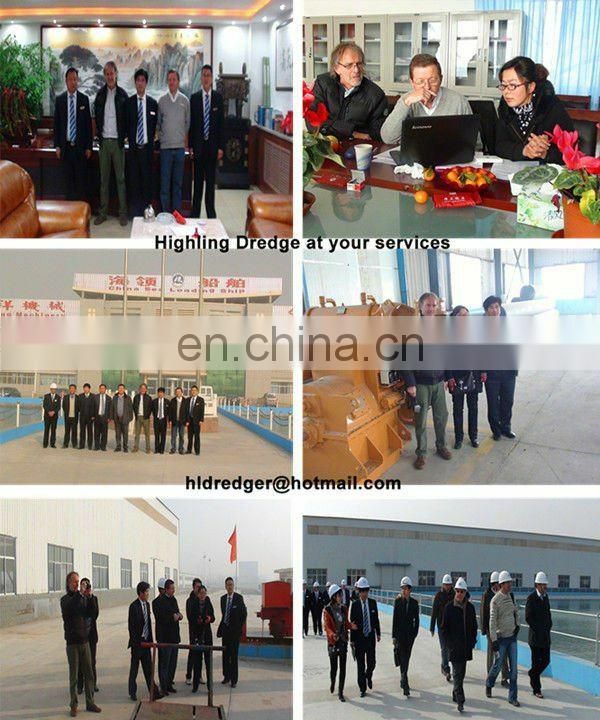 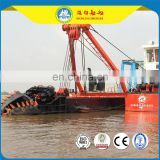 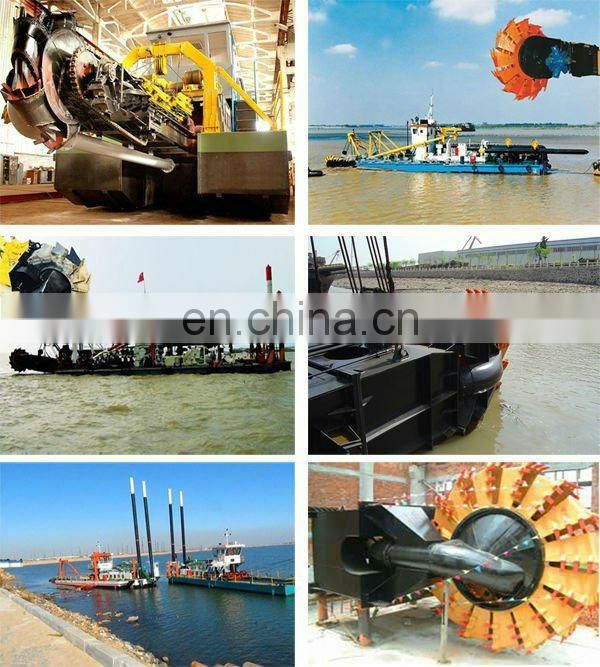 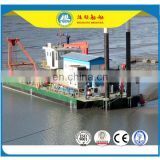 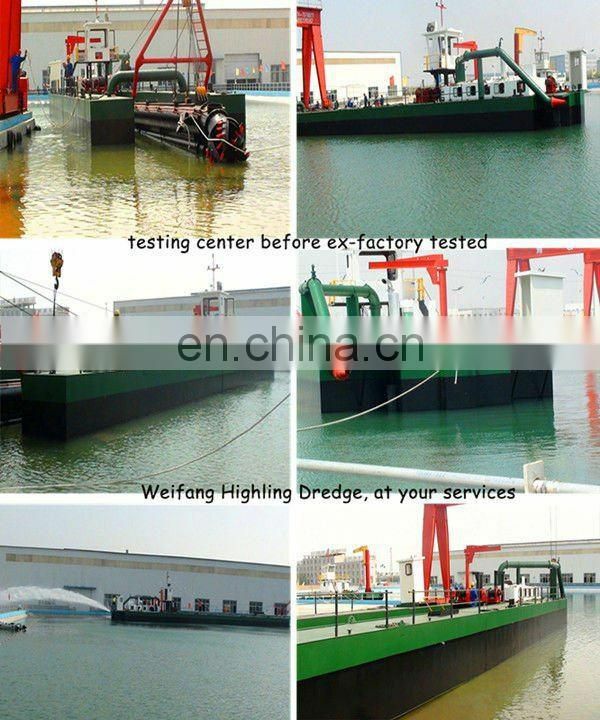 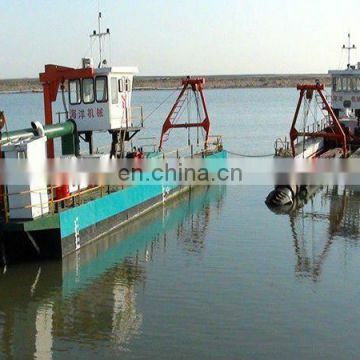 debugand operate the dredger until they can operate skillfully by themselves.